The era of the electric vehicle is upon us, and Kentucky’s electric cooperatives are gearing up so their local consumer-members are ready to take the wheel. To help explain the advantages of driving an EV, several teams of drivers are hitting the road across Kentucky this spring and summer,starting with a travel blogger who perhaps knows Kentucky’s roads better than anyone. Cory Ramsey, the force behind Map Dot Kentucky, has visited every Kentucky county (twice!) to document the commonwealth’s backroad treasures. “If you point to any spot on a Kentucky map, we have been to within 20 miles of any given spot.” Ramsey says. 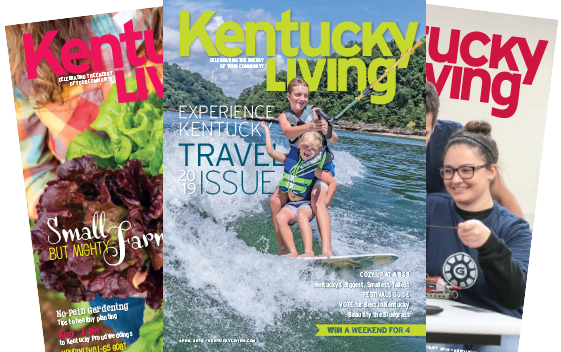 In June, 2013, Kentucky Livingfeatured Ramsey in a cover story about his travels. 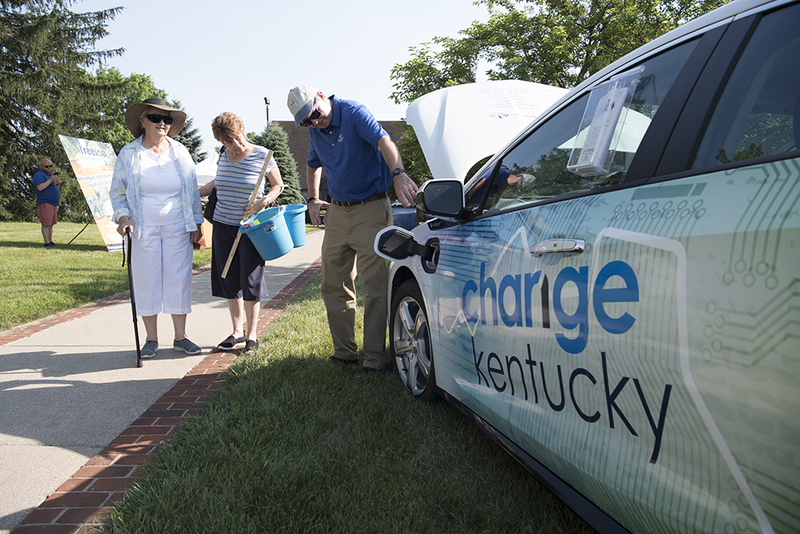 On Saturday, April 13, Ramsey will take the wheel of one of the ChargeChange electric vehicles owned by Kentucky’s Touchstone Energy Cooperatives, to help raise awareness about how the future is now for EVs. 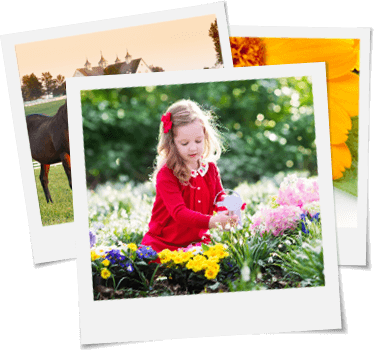 Kentucky Living will be sharing Ramsey’s social media posts and EV facts as he travels to several iconic destinations in western Kentucky, including Farm Boy Restaurant in Morgantown, the homeplace of Bill Monroe in Rosine, and the International Museum of the Bluegrass in Owensboro. Watch for a special feature story about the Great EV Road Trip in the October 2019 issue of Kentucky Living. Electric vehicles are a growing market for new car purchases with more and more people making the switch from the gas station to an electrical outlet to fuel their vehicles. Electric vehicles use electricity as their primary fuel or use electricity along with a conventional engine to improve efficiency (plug-in hybrid vehicles). Drivers are purchasing the vehicles for all kinds of reasons. 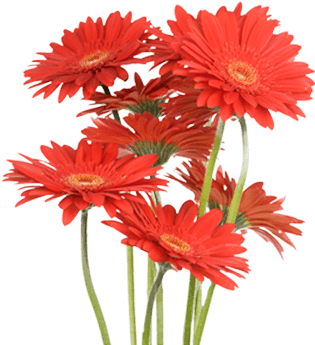 Many decide to buy when they hear about the savings. Drivers see around $700 in savings a year in gasoline expenses when they drive an average of 12,000 miles. They also can realize substantial tax credits that encourage low-emission and emissions-free driving. Additional benefits include environmental improvements because of reduced vehicle emissions, energy independence by way of using locally-generated electricity and high-quality driving performance. With the influx of electric vehicles comes a need for charging infrastructure. Throughout the country, businesses, governments and utilities have been installing electric vehicle charging stations. According to the U.S. Department of Energy’s Alternative Fuels Data Center, there are tens of thousands of vehicle charging outlets across the country. This trend toward electric vehicles is expected to continue, especially with the billions of dollars that auto manufacturers are investing in these new vehicles. The list of manufacturer support is long with almost every large automobile manufacturer currently developing or selling an electric vehicle. For more information about electric vehicles and a special rebate available for local consumer-members and employees of Touchstone Energy Cooperatives, visit togetherwesaveky.com.